PoINT Software & Systems is specialized in the development of software products and systems solutions for storage and management of data using all available mass storage technologies like hard disks, magnetic tapes and optical media. 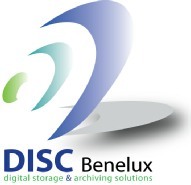 Close collaboration with leading hardware manufacturers enables an early support of innovative storage technologies. 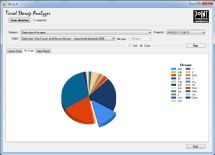 Besides these complete solutions PoINT also offers its know-how as Toolkits, which can be easily integrated in other applications by the programming interface. Furthermore Point projects entire storage solutions and provides consultancy with its long-term and versatile experience. 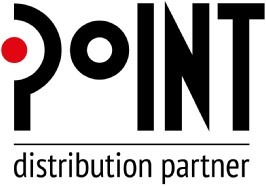 PoINT products are distributed by 50 partners in more than 25 countries world-wide and have been installed successfully in more than 2 million installations. PoINT customers range from end users expecting a compact and secure solution to large corporations, which comply with its solutions their complex demands by providing the necessary reliability and perfection.